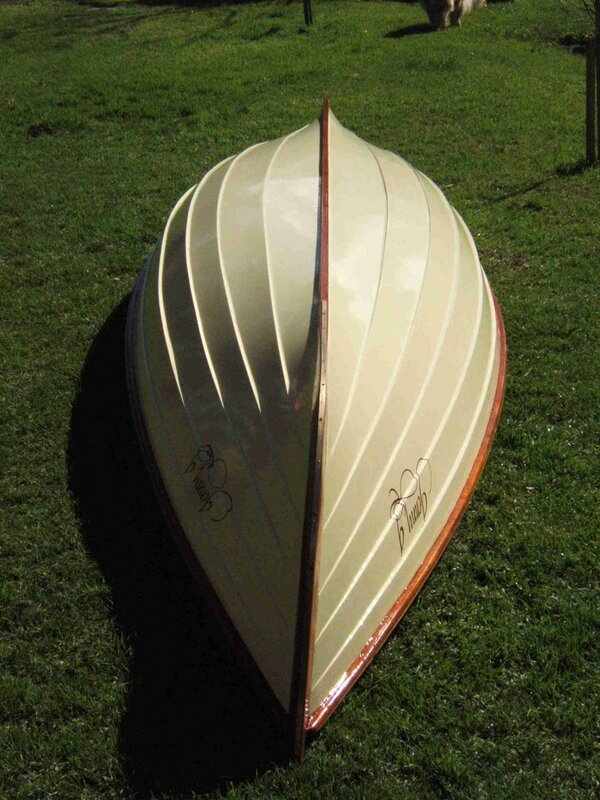 She has been built from lightweight 6mm marine grade plywood with authentic Mahogany trim throughout; then sealed with a high quality modern epoxy, giving a traditional feel but with minimal maintenance required. 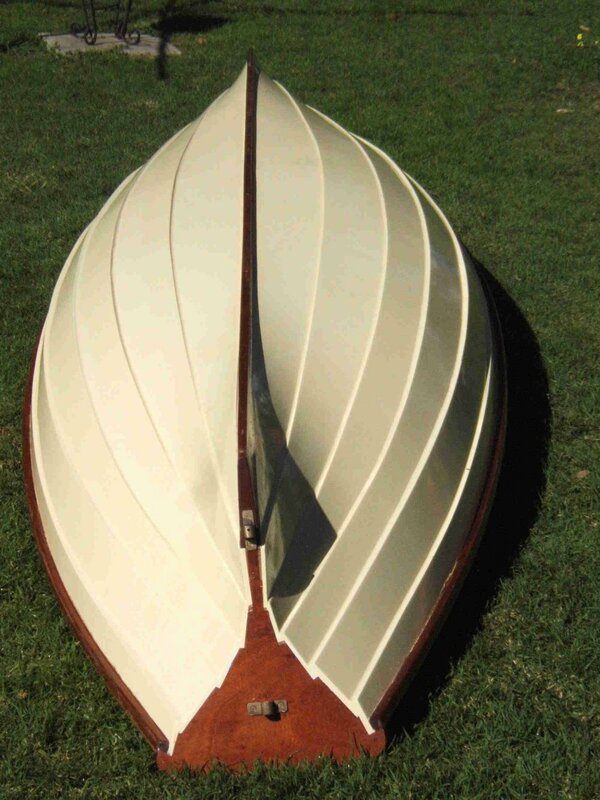 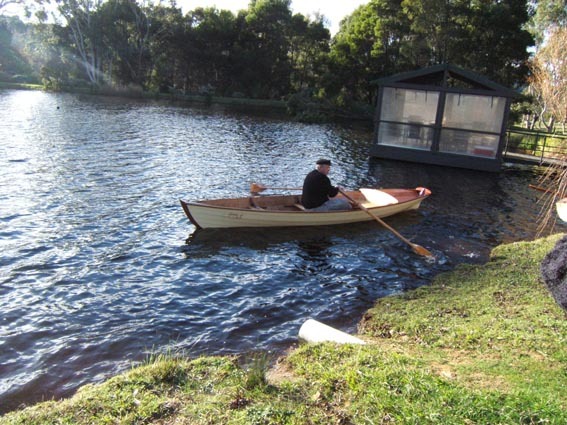 This beautiful example of traditional design that has been fused with modern materials can be inspected anytime during business hours at Duck Flat Wooden Boats. 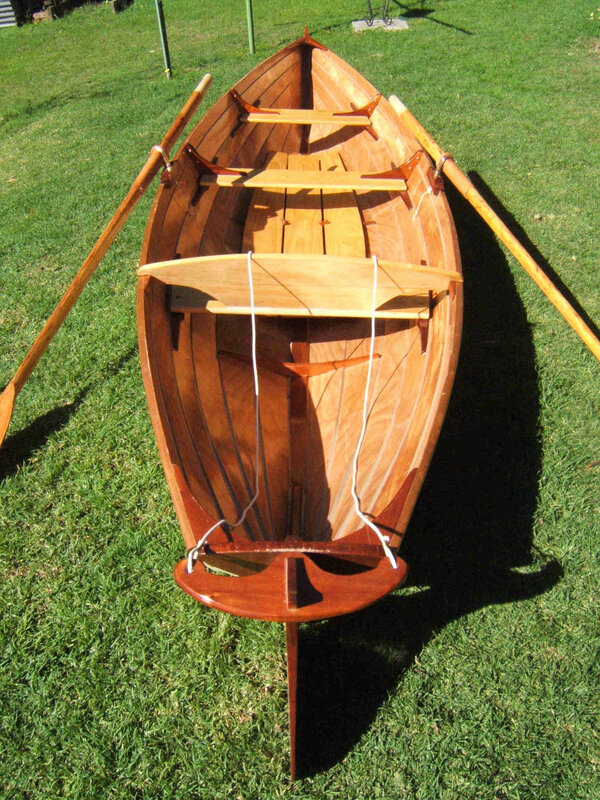 Priced for a quick sale, ready to row $5,000.